Plus, what is the 'NIFTY 50' index? Learn more in this members-only video. 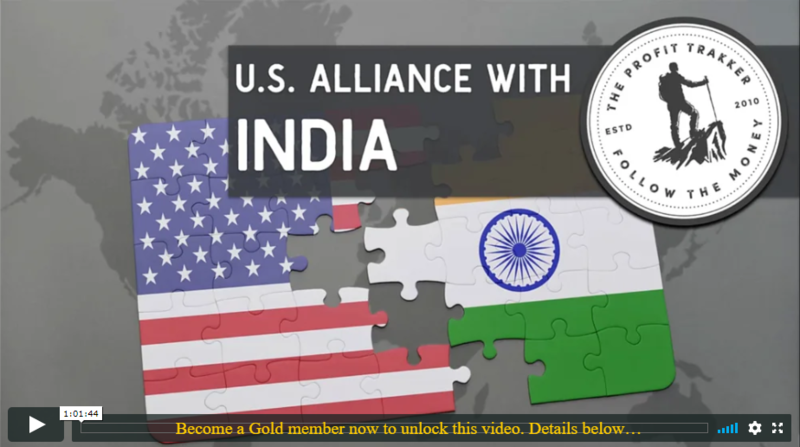 In this second strategic trend in our 2018 edition, trading coach Jerry Robinson unveils the reasons behind the U.S.' growing relationship with India and why the U.S. may find it difficult to accomplish its objective with this strategic alliance. 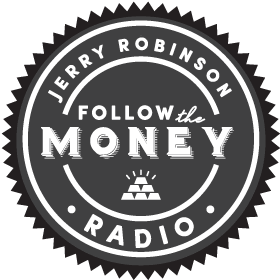 And later, learn why Jerry is watching rare earths very closely right now. Also, with higher interest rates on the horizon, Jerry explains why traders should pay attention to a rising yield on the 30-year U.S. Treasury bond.